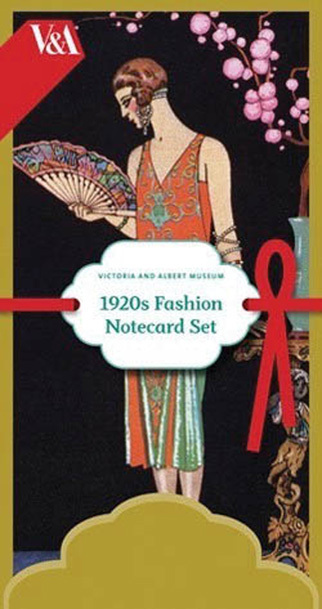 These lovely slimline (8” X 4”) notecards feature more great fashion magazine illustrations of the 1920s. This set comes to us from the V&A and has 16 cards (4 each of 4 designs). Oh what sophistication! !